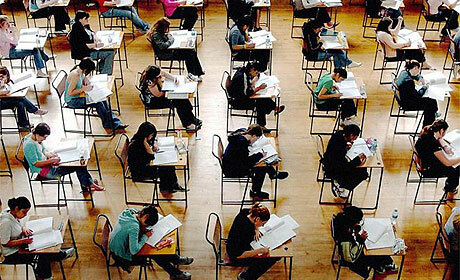 If you teach an exam class, then you’ll probably be interested in this page, which provides a reference for any and all posts related to English language exams, organised by exam. Where I’ve posted an idea that applies to more than one exam, I’ve linked to the post under each relevant exam. So there’s a certain amount of duplication. Any problems, or any content requests – let me know.